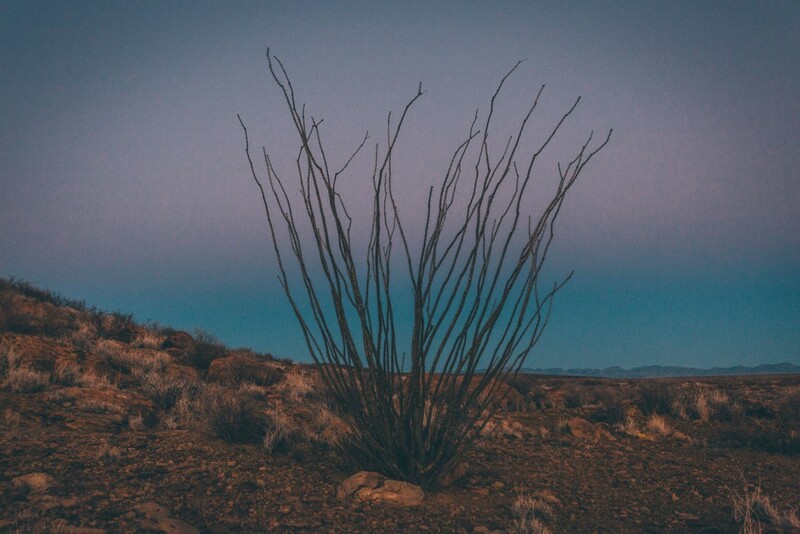 Meet my pal the Ocotillo. But don’t shake his hands. It’s been a good long while since this blog has seen an update. Sorry! But rest assured, I haven’t slacked off completely. Much of the content I’ve been writing over the last year has found a home at bikepacking.com. This will also be the case for the New Mexico Off Road Runner, when it’s finished. In the meantime, I wanted to share a very approximate GPX track of the ride and cogitate over the ideas behind it (and if anyone can chip in with more thoughts and suggestions, so much the better). 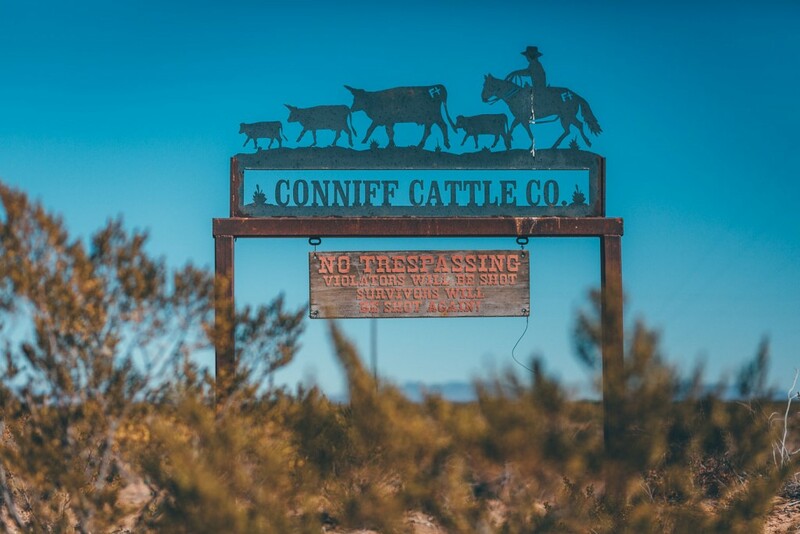 The Sierra Ladrones – the Mountain of Thieves – named after the Apache raiding parties, and later Anglo and Hispanic cattle rustlers, who hid amongst its folds. Exiting Santa Fe via the rockfest known as La Bajada. Off Road Runner research vehicle. Lots of space for thoughts out here. The Off Road Runner is a project that’s been rattling around my mind for a long time. 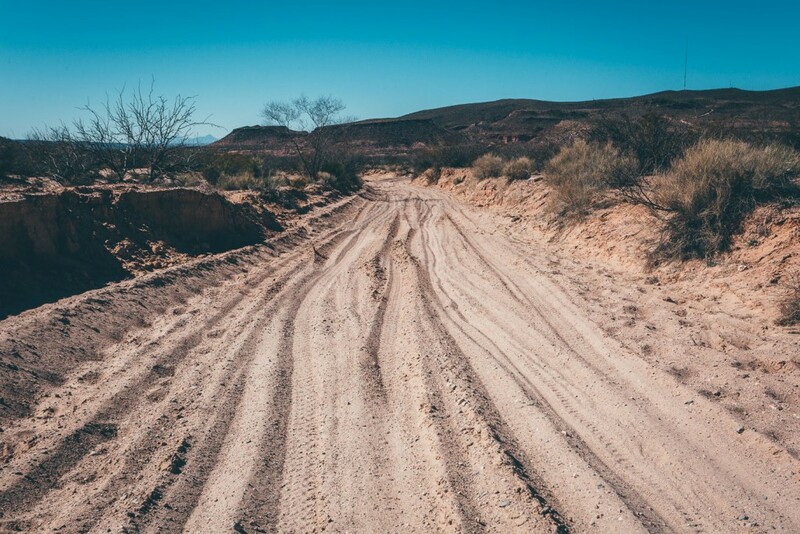 In broad brushstrokes, it’s a predominantly dirt road route that runs from Santa Fe/Albuquerque in New Mexico to El Paso, just over the border in Texas. 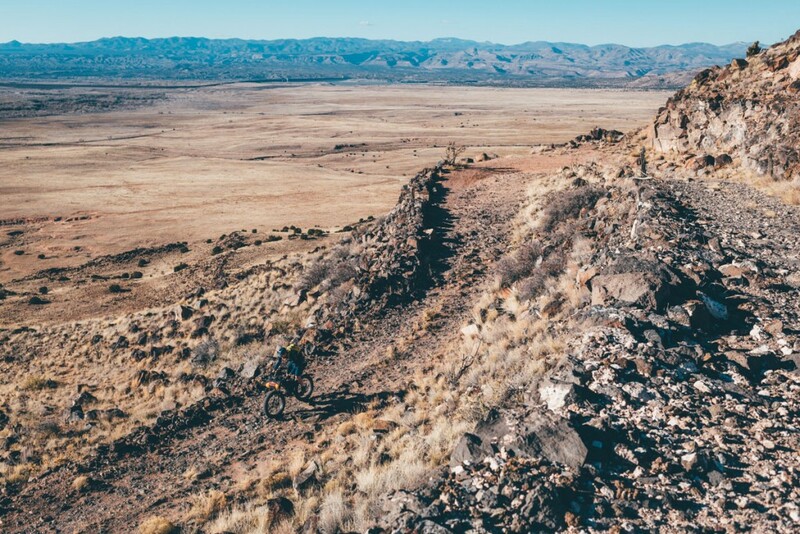 Steeped in history, the Rio Grande Rift Valley offers all the ingredients for a great winter/autumn/spring adventure (delete as appropriate, depending on weather conditions) and a worthy alternative to the Great Divide Mountain Bike Route. Don’t get me wrong. I ABSOLUTELY LOVE the New Mexico segment of the Divide and I’d thoroughly recommend it. 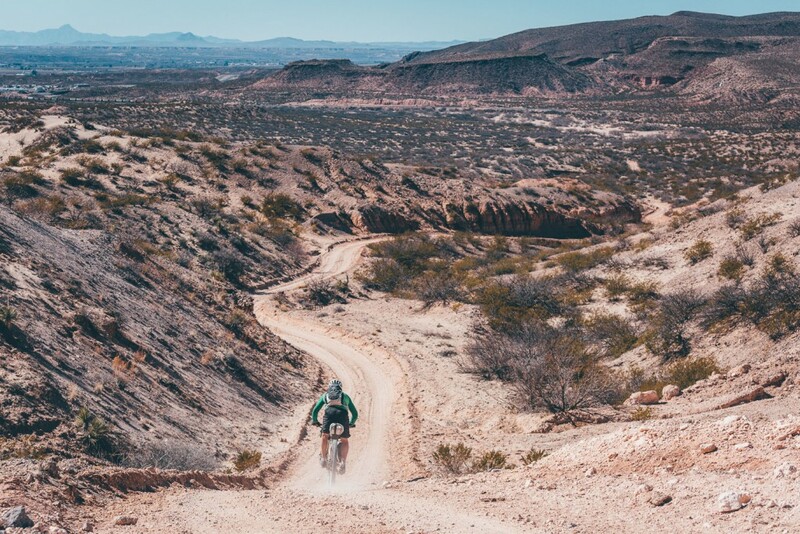 But the Divide misses out on some quintessentially beautiful New Mexican desertscapes, while it’s remoteness can make it tricky to section-ride (getting to it the Blue Bus to Espanola and onto Abiquiu is one option, or the Rainrunner train and the Blue Bus to Cuba another). Besides, it’s a higher elevation route so prone to snowfall. The Off Road Runner should appeal to anyone living along the Rio Grande corridor, or bikepackers pushed south by snow during the winter. As A to B rides go, it’s logistically pretty straightforward. Riders can make use of New Mexico’s excellent public transport system, including the Railrunner commuter train and various public buses (all of which take two bikes at a time), as well as the El Paso Limousine Express Inc, an affordable, privately run bus operation that runs between Denver/Santa Fe/ABQ/Las Cruces/El Paso. And it takes bikes for free! 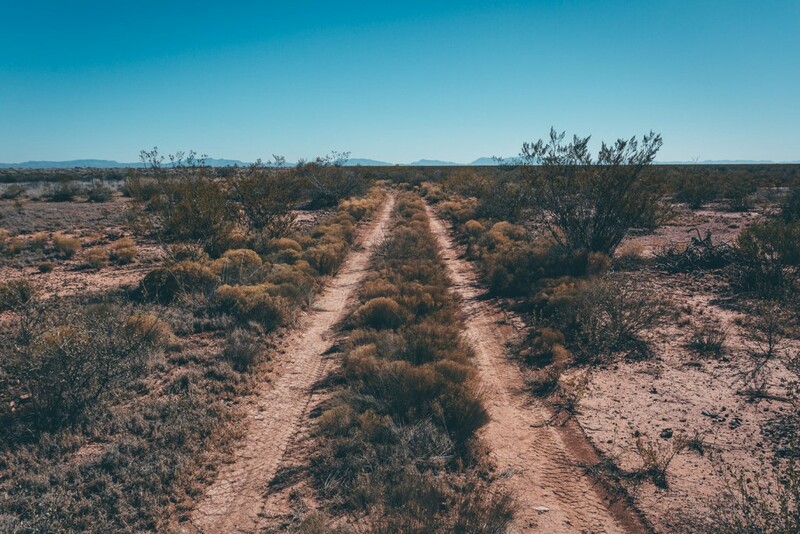 Rather than simply following the Rio Grande – which can be a little flat and uninteresting by the time it gets to Albuquerque – the Off Road Runner flits across the river from one parallel desert mountain range to the other, collecting historical and geological titbits along the way. 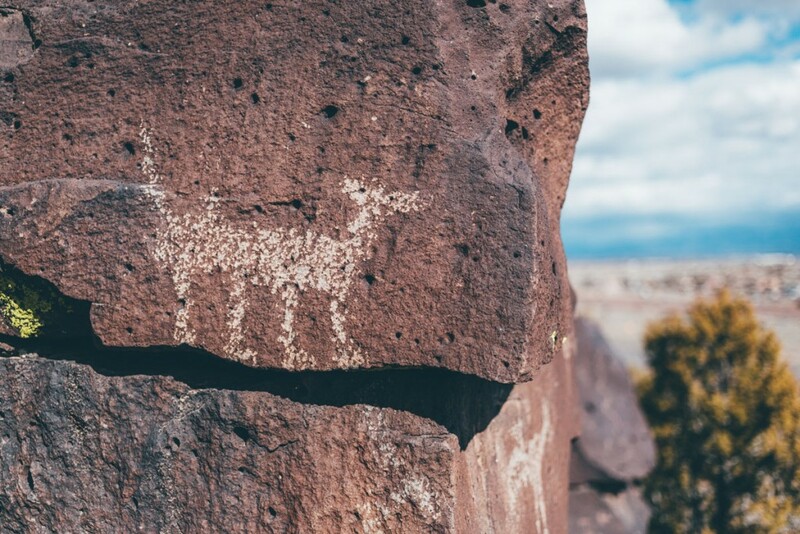 As such, it weaves through the foothills of the Jemez, past ABQ and around Pico Ladron, through the Magdalenas, across to the Caballos at Truth or Consequences, back over to the Robledos beyond Hatch, past the Organs and Las Cruces, and into the Franklins. 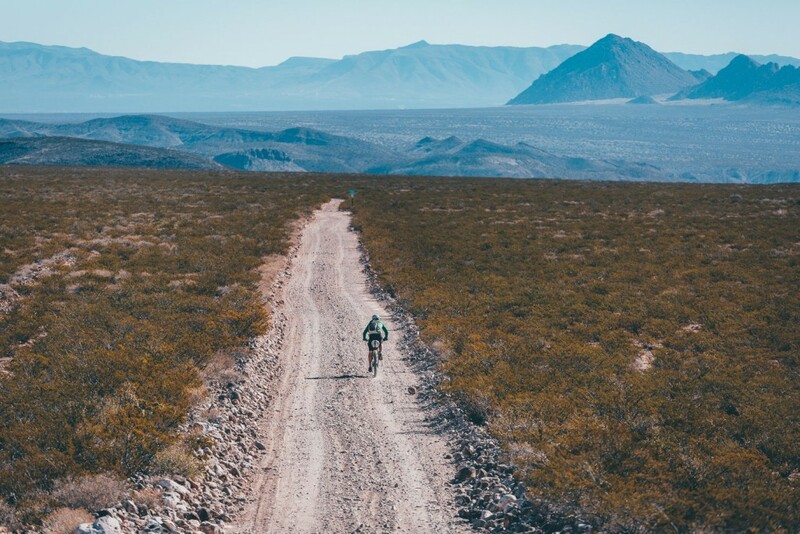 This said, as the Rio Grande River Trail takes shape over the next few years, it could provide some useful connecting segments to avoid pavement. 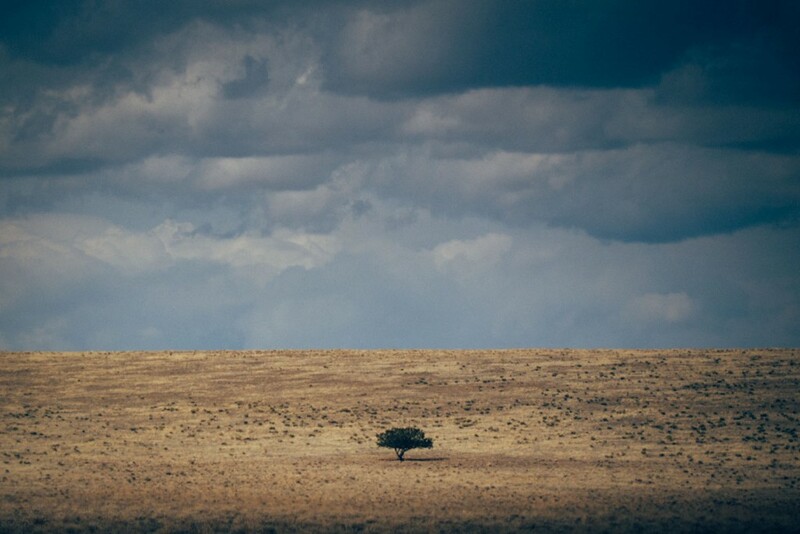 Central and Southern New Mexico can be a subtle yet undoubtedly beguiling landscape. 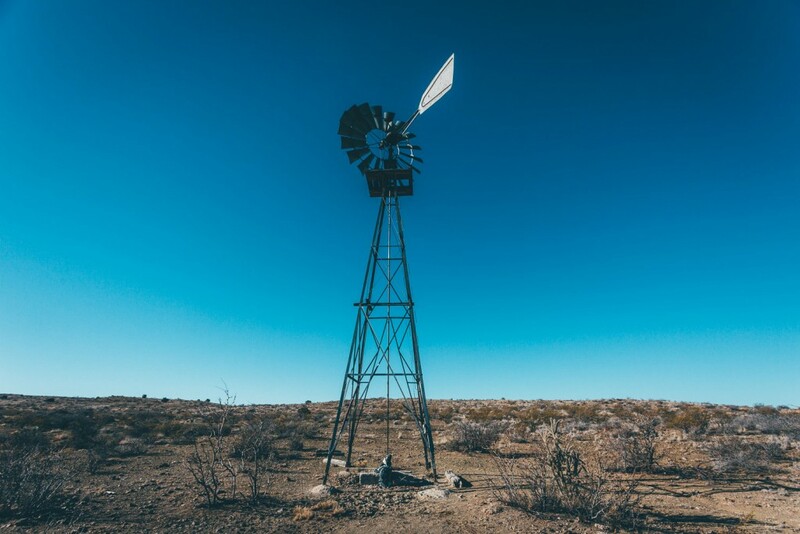 Contextual insights can add immeasurably to experiences here – particularly those drawn from the pages of Native American, Colonial, Pioneer or Wild West history books. Geronimo, the Apache Kid, La Jornada Del Muerto, Pat Garrett, Pancho Villa… all legendary names that punctuate the route. Camping potential abounds. 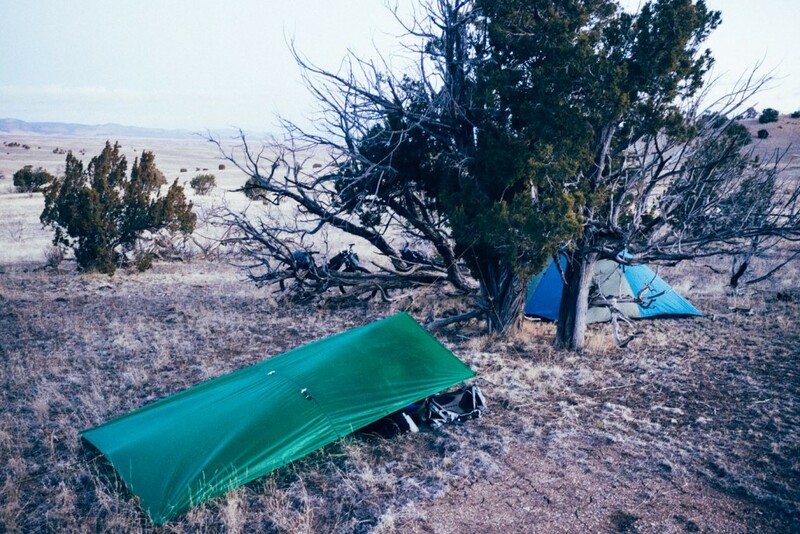 NM Starry Nights (almost) guaranteed. 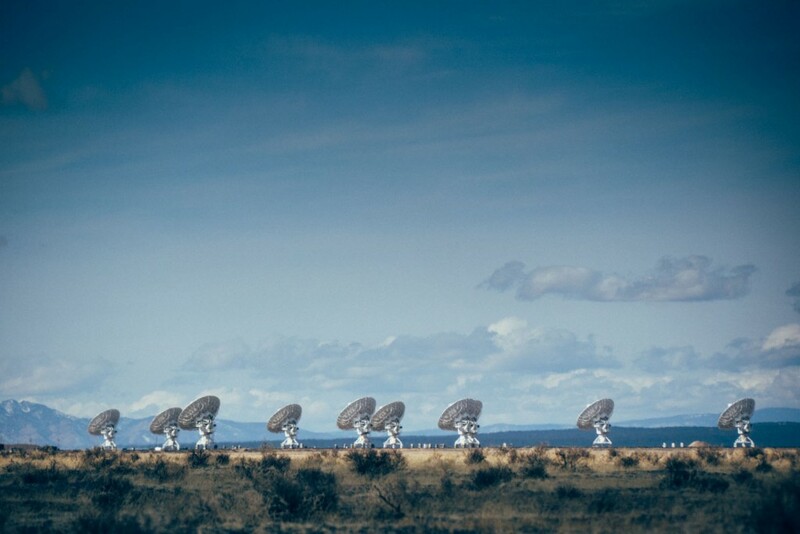 If the Magdalenas are snowbound, enjoy a visit at the Very Large Array. The self guided tour is fun. Set the scene by watching Jodie Foster’s Contact. Towards its terminus, the Off Road Runner plugs into Las Cruces’ newly formed Monumental Loop, before peeling off into the Franklin Mountains towards downtown El Paso (though you could always loop back along the Rio Grande and finish in more bike-friendly Las Cruces). If you need to quench your thirst, keep your eyes peeled for these splindly structures. This is not an ‘official’ route in any way. 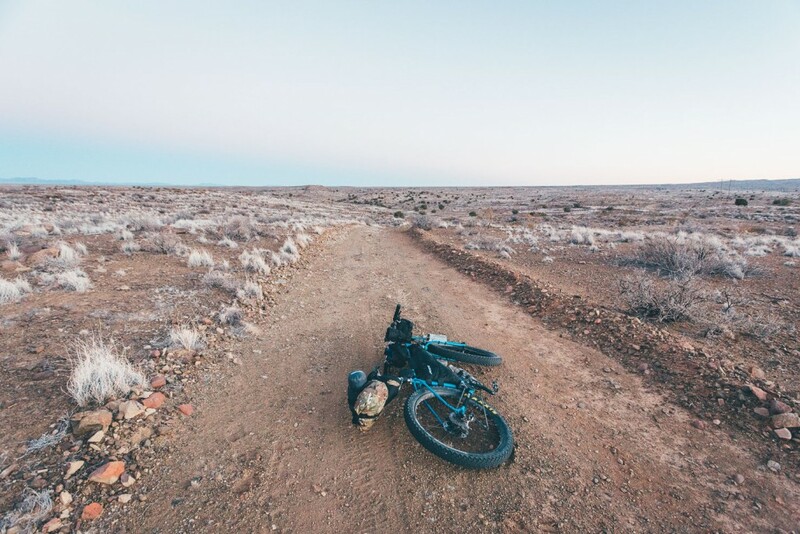 But it is a good excuse to get out, ride your bike, and collect your thoughts within the serenity of the desert. .
Now that I post routes/gpx files to bikepacking.com, I’m aways in two minds about how much detail to include. On the one hand, there’s an appeal to being relatively bare-bones; riders can fill in the blanks/have their own experiences as they see fit. 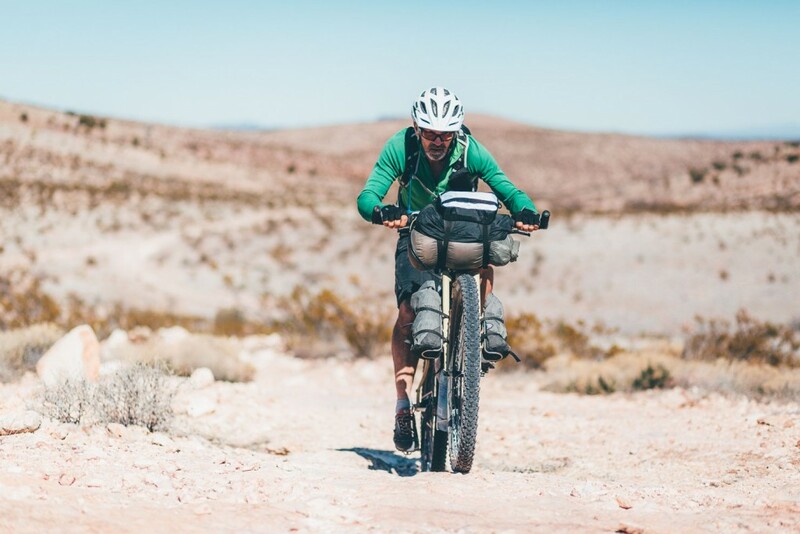 But on the other, extra beta can sometimes give a helpful nudge to anyone new to the notion of bike travel, especially in inhospitable locales like the desert. Ultimately, it’s my belief that the more people who get out on their bikes and explore the world, interact with others, discover different cultures, share experiences, and propel themselves with own blood, sinew, muscles and willpower, the better the world would be. So feel free to take this suggested route as you wish: the skeleton of a path to merely reference, or one to follow closely. The ability to meditate can be handy in the desert. Hatch. Favourite place to lean up bikes in New Mexico. 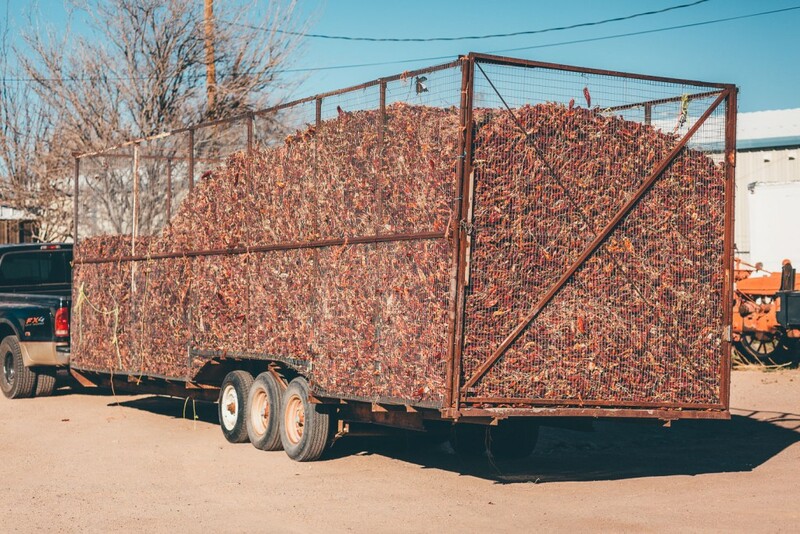 I hope you like red chiles. 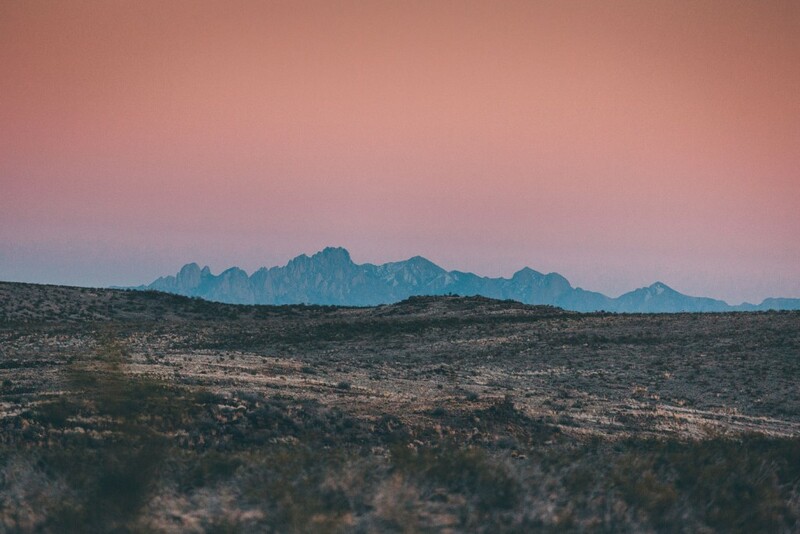 The Organ Mountains at sunset. Following the Monumental Loop through the Robledos. 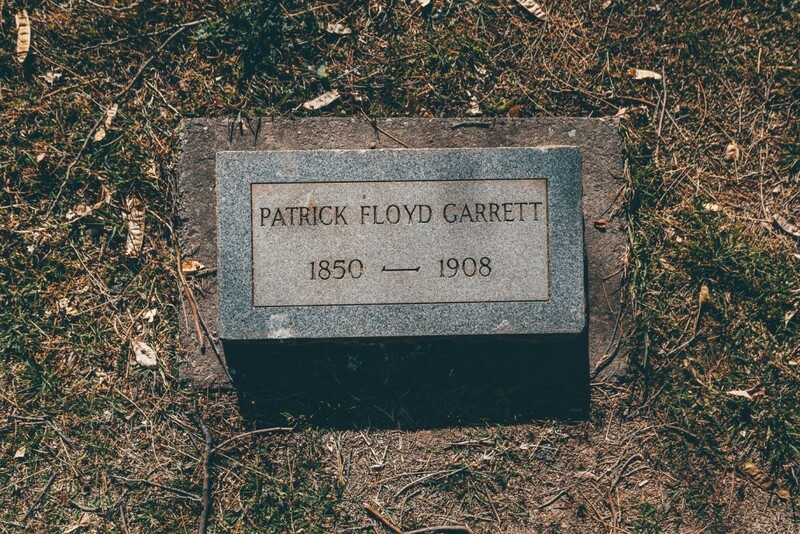 Wild West history buff alert: Sheriff Pat Garrett was slain on the outskirts of LC and his gravestone lies in the Masonic Cemetery. Right now, I’m trying to figure out a good way of connecting ABQ to the turnoff to Pico Ladron, if anyone has some ideas… Feel free to suggest thoughts. 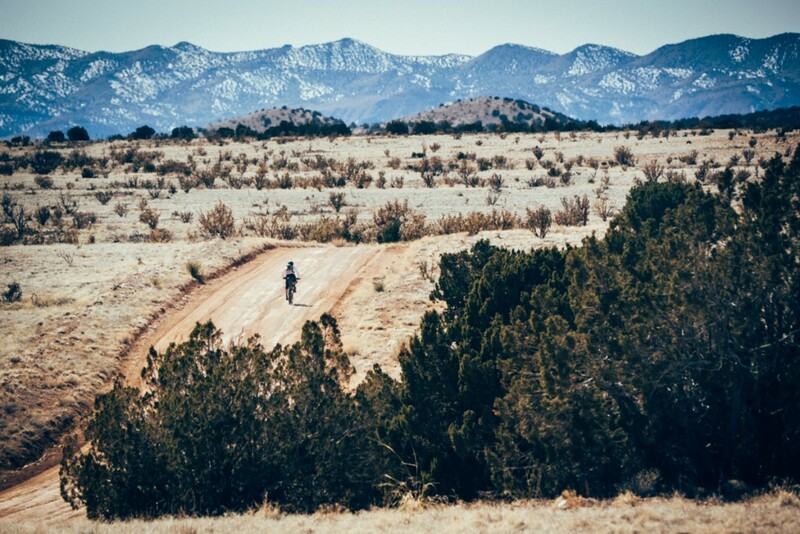 Dirt and rideable trails are the only preferred criteria. 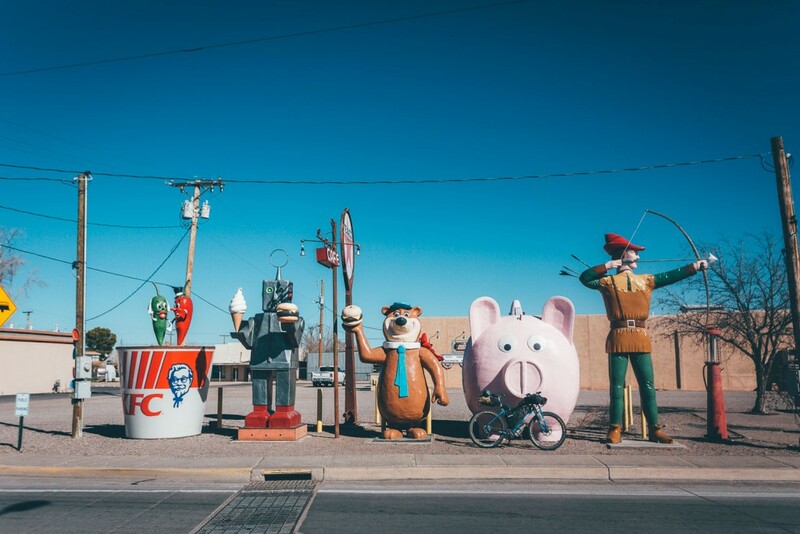 Other considerations including leaving Santa Fe via the Caja del Rio and the Jemez, or following the Rail Trail to Galisteo before heading south through Cerillos and Madrid. Bear in mind that it would be great to keep this ride as winter-friendly as possible – or perhaps have a couple of foul weather alternatives. Note that these are just a few images I had handy. 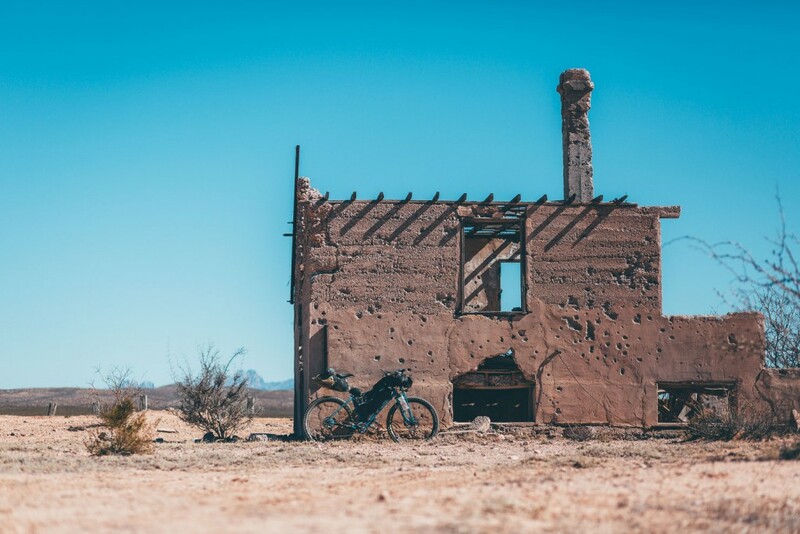 You can see more of what Central and Southern looks like by checking out the New Mexico Historical Tour and the Monumental Loop, over at Bikepacking.com. I hope to ride the whole route in March and gather up a fresh set of pictures. 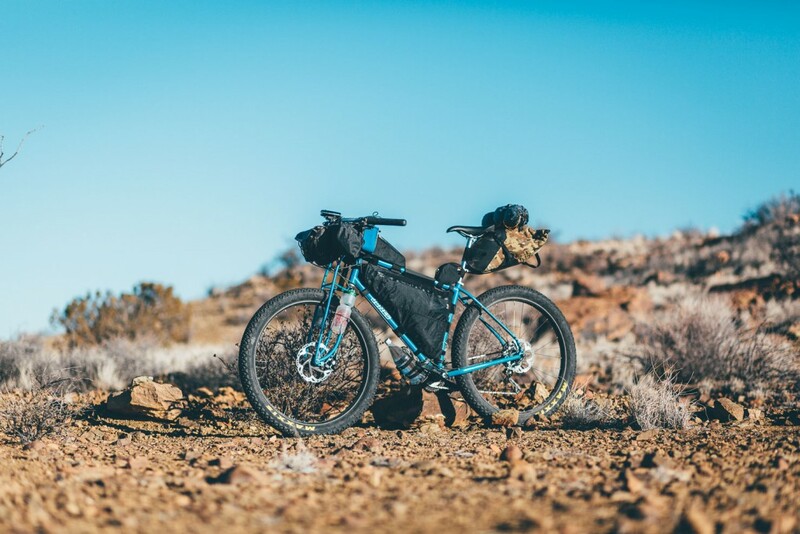 This entry was posted in Bikepacking, Off Road Runner NM and tagged Bikepacking, New Mexico, Off Road Runner on January 20, 2017 by Cass Gilbert.